Sure we're a team of experienced scientists, technicians, engineers, and lab animal pros. But we're also a team of animal lovers who care deeply about animal welfare. That's why we've designed a family of products that go hand in hand with recommended techniques that are in full support of the 3Rs. Good technique. Great products. Nice. Every time you pick up an animal, stress levels rise. Every time you poke an animal, it gets worse. There is a better way! Hands off rodent blood sampling allows you to take precise, low stress blood samples all without using a needle. Take your samples from outside the cage using a swivel and tether. 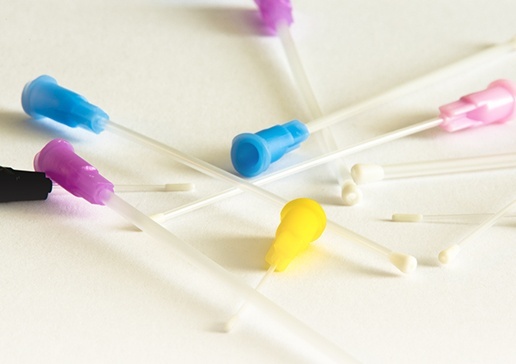 For even faster collection, use a capillary tube with injector. Hands free sampling - better for the animal, and better for you. Mice and rats like to be together. Data clearly shows the benefits of group housing, and there's a reason why group housing is a recommended animal welfare refinement. If you're still using Vascular Access Harnesses™, it's time to make the switch to the Vascular Access Button™ (VAB™). Easier access, less poking, better patency. If there was ever a gateway to being nice, the VAB™ is it. 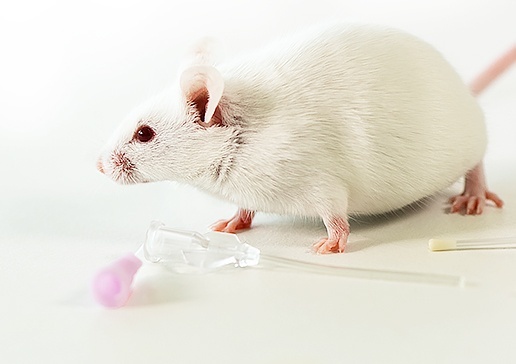 Oral dosing of mice and rats can be tricky business. You need to be fast and efficient, but moving quickly doesn't need to come with risk. 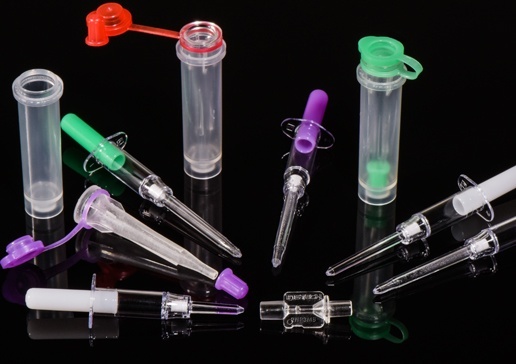 Our plastic gavage tubes are flexible to reduce trauma and translucent to visualize delivery. They also have a soft elastomer tip to prevent inadvertent placement in the trachea and reduce the risk of perforation. Flexible gavage needles are a recommended animal welfare refinement over rigid metal tubes. Flexible tubes, soft elastomer tips, and a recommended animal welfare refinement. The VAB™ allows for group housing, delivers exceptional patency, and minimizes poking. Watch how to combine the VAB™, PinPort™ and Capillary Tube to refine your rodent blood collection technique. 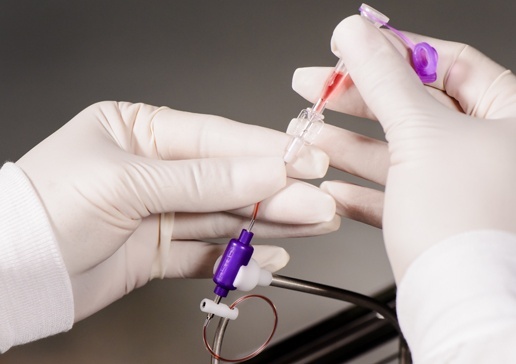 Reduce stress and eliminate handling with this hands-off blood sampling technique. Watch and learn how to oral gavage a mouse using the animal-friendly flexible feeding tubes. This study concluded the animals with the buttoned device exhibited improved animal welfare, decreased stress, eliminated entanglement and skin reactions, reduced technician intervention, and provided the opportunity to group house surgically altered animals. Using the Automated Blood Sampler results in the reduction of handling and removal of anesthesia during the sampling process, decreases animal stress and improves the quality and reproducibility of the samples. Refinements allow for a single animal to be sampled for the duration of a study, reducing the number of animals needed, but this requires maximum patency. The use of transcutaneous buttons keeps catheters patent for up to five times longer than the standard externalization.